Here at Bethlehem Towing Services we want you to have an excellent experience. That is why we ensure our team is trained in the latest technology, safest towing applications, and has excellent customer service skills. We go the extra mile to ensure your experience from the first phone call to the final handshake while ensuring you are left satisfied. 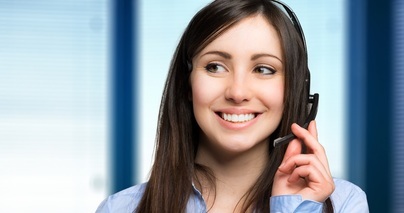 We strive to offer our customers as stress-free an experience as possible. We understand that having a vehicle towed can be a stressful experience, and we want to make sure you have absolute confidence in our service and abilities. We are certain you will leave us a happy customer and will refer us to your friends and family. That is why we offer 10% off future services with all referrals to friends or family. 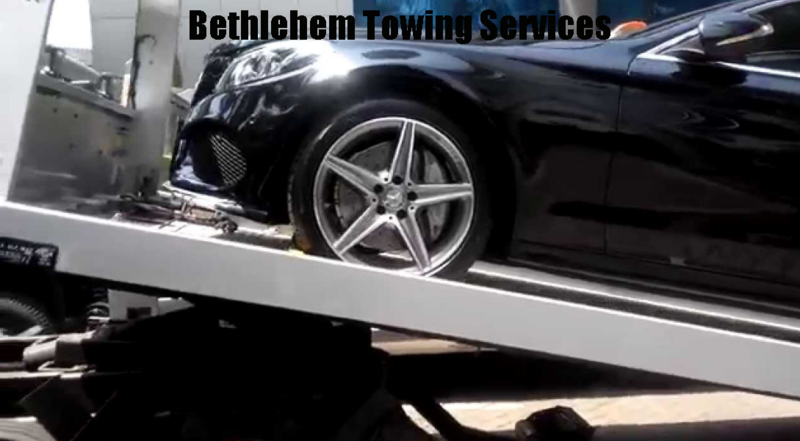 Here at Bethlehem Towing Services we are committed to safely transporting your vehicle and providing all around professional customer service. On mobile, click the phone number above or below to be instantly connected with Bethlehem's best local towing service. We look forward to getting you and you family back on the road fast. We are open 24 hours a day to serve all your towing needs. Call now to speak with one of our professionals. Please provide details on the vehicles make, model, and year. Please also include details for location of the vehicle and any challenges the driver may experience due to location of the vehicle. ​ We want you to remain safe until our drivers arrive to assist you, so please remain in your vehicle. Keep away from busy streets or highways, and keep children inside the vehicle. If there are any hazards or concerns nearby please communicate this to the dispatcher on the phone prior to the tow truck drivers departure. Contact us by the form on this page or visit our contact page for further information. Q: Is towing hard on my vehicle? A: No, the tow truck's suspension takes the brunt of the load putting your vehicle under less stress. 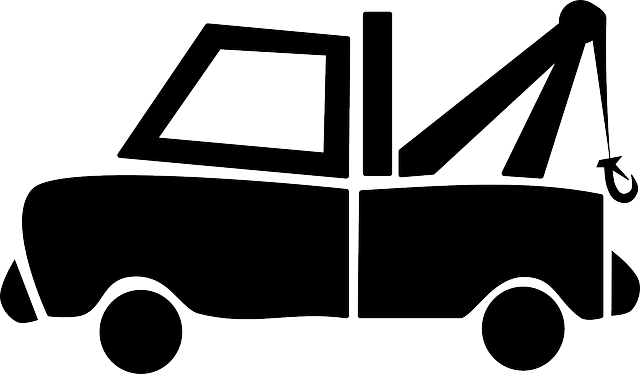 Q: Does my all-wheel drive vehicle need a flat-bed tow truck? A: No, conventional tow trucks have the ability to lift all the wheels off the ground. Q: Do you charge higher rates on weekends and holidays? A: No, here at Bethlehem Towing we do not raise our rates on weekends and holidays. We charge consistently and therefore pass savings on to our customers. Q: Can you tow motorcycles and dirt bikes? A: Yes, we have the appropriate tie downs to safely secure your motorcycle or dirt bike. ​For additional information on motorcycle tie downs see our blog and for additional information regarding roadside assistance please visit our friends at Charterhouse Towing.